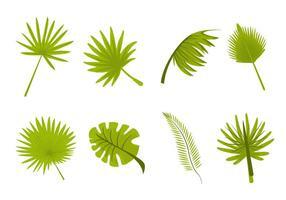 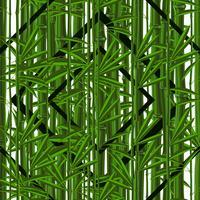 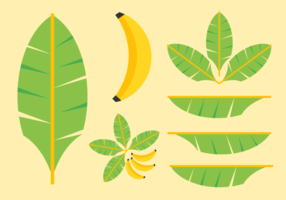 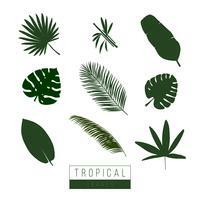 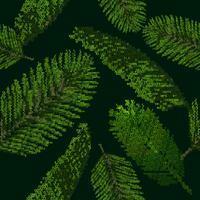 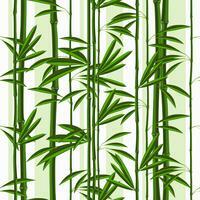 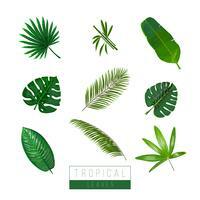 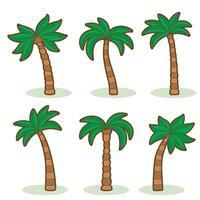 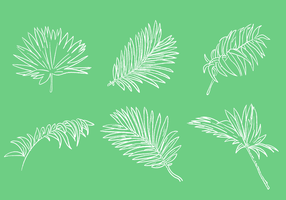 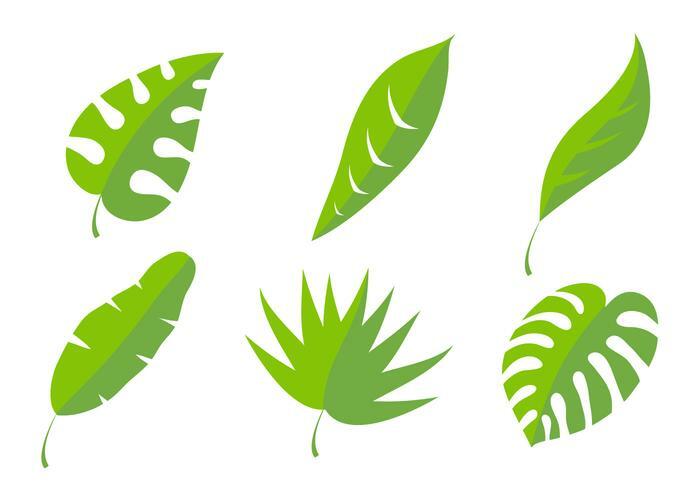 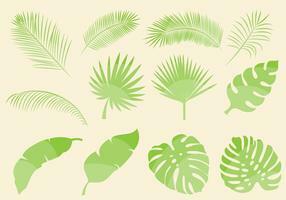 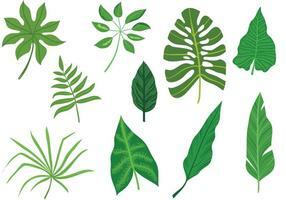 Green palm leaf collection in minimal vector design. 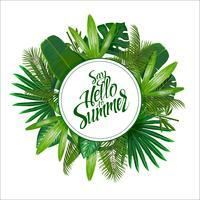 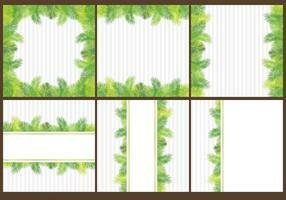 Perfect for your summer project. 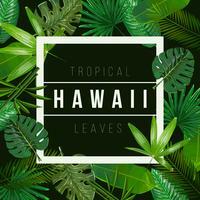 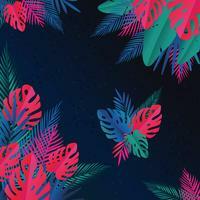 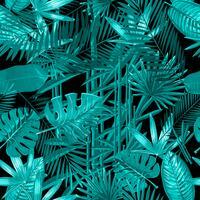 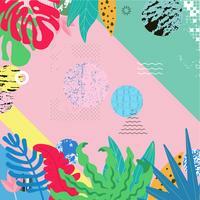 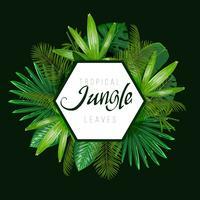 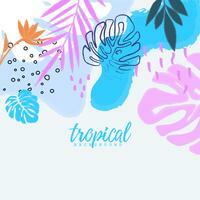 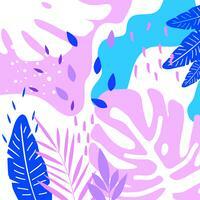 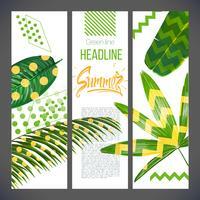 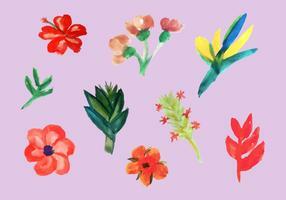 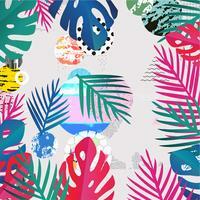 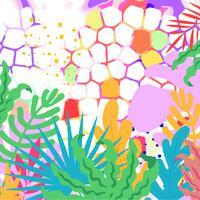 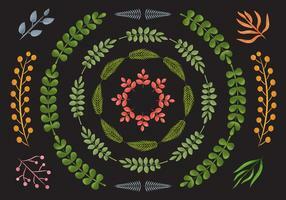 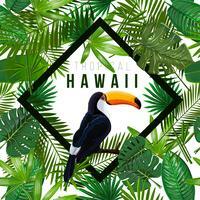 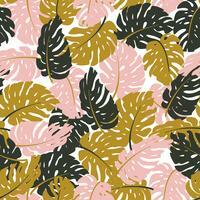 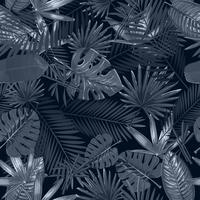 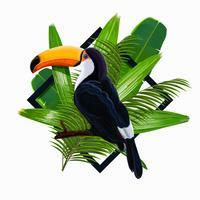 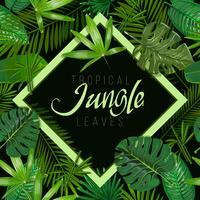 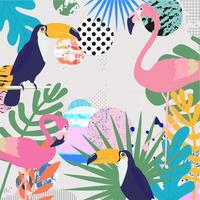 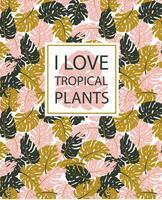 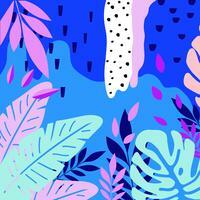 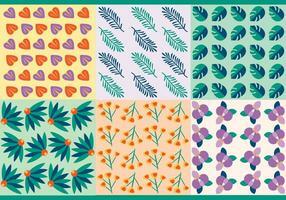 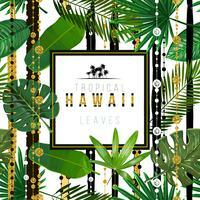 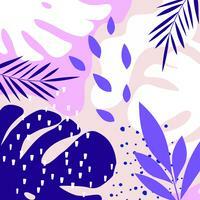 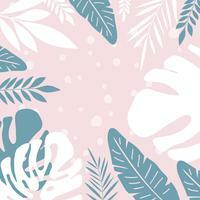 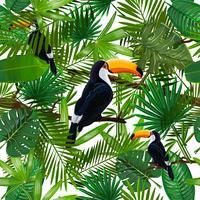 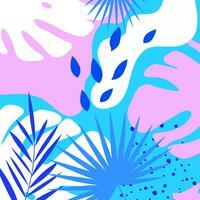 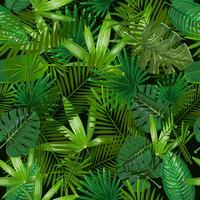 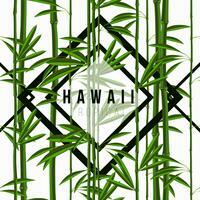 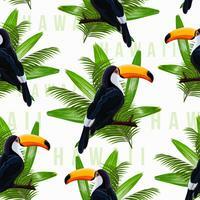 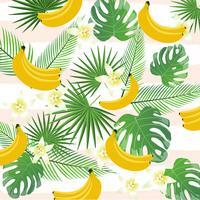 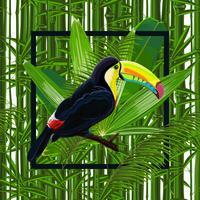 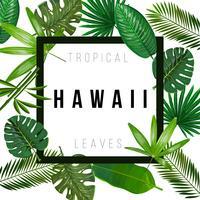 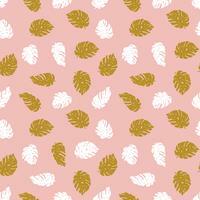 Seamless hand drawn tropical pattern. 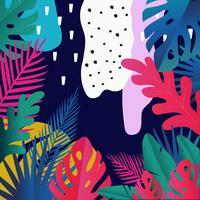 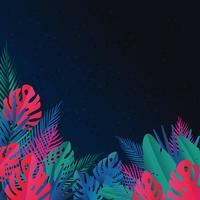 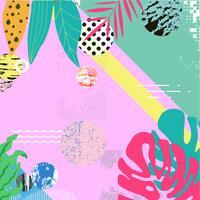 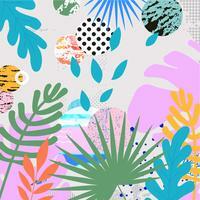 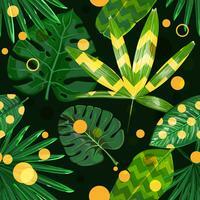 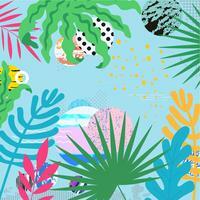 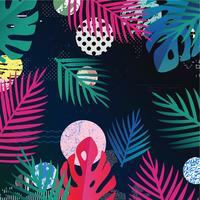 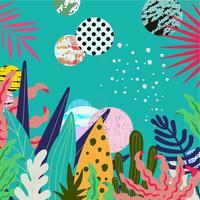 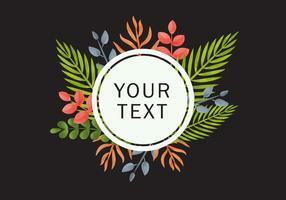 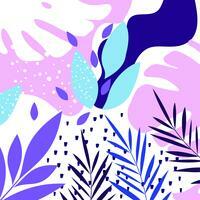 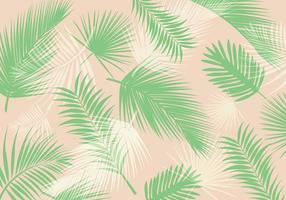 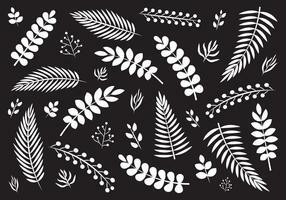 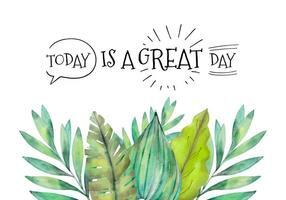 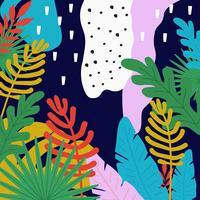 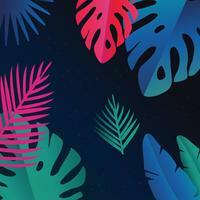 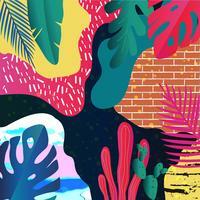 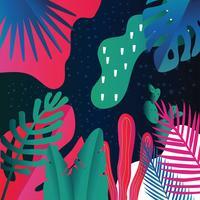 Vector background with monstera.